Play your way into the Football Hall of Fame – EFFORTLESSLY! Want the skills and confidence to play football like a star? To pass, block and receive with ease and assurance? This amazing subliminal audio recording will quickly and easily unlock ALL your innate sporting and ball handling abilities! 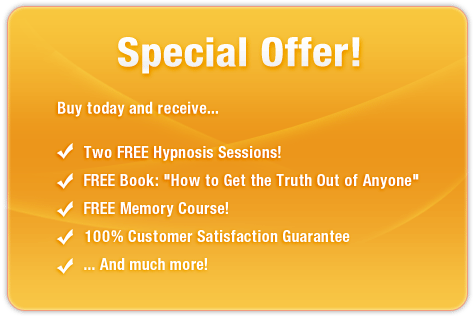 Using the latest technology in subliminal messaging, the Rocket Your Football Skills session will deliver thousands of powerful, motivational, skill-enhancing messages directly to your subconscious – allowing you to unlock the Joe Namath inside within MINUTES! Don’t get left on the bench! 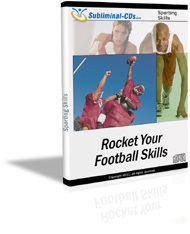 Purchase Rocket Your Football Skills TODAY and enjoy these remarkable benefits immediately! I am a football legend!